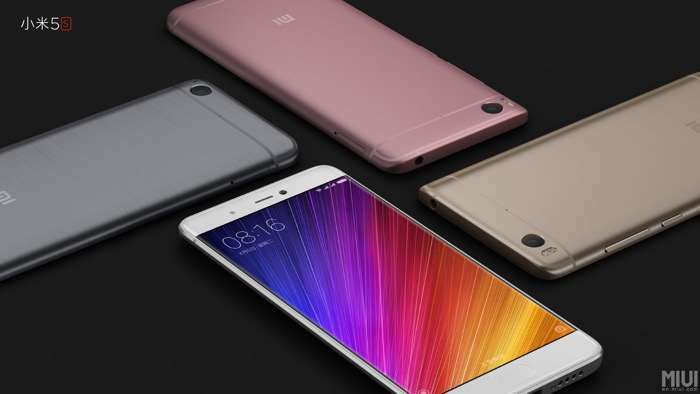 One of the new devices that we are expecting to see at Mobile World Congress is the Xiaomi Mi 5C and now the handset has appeared on GeekBench. 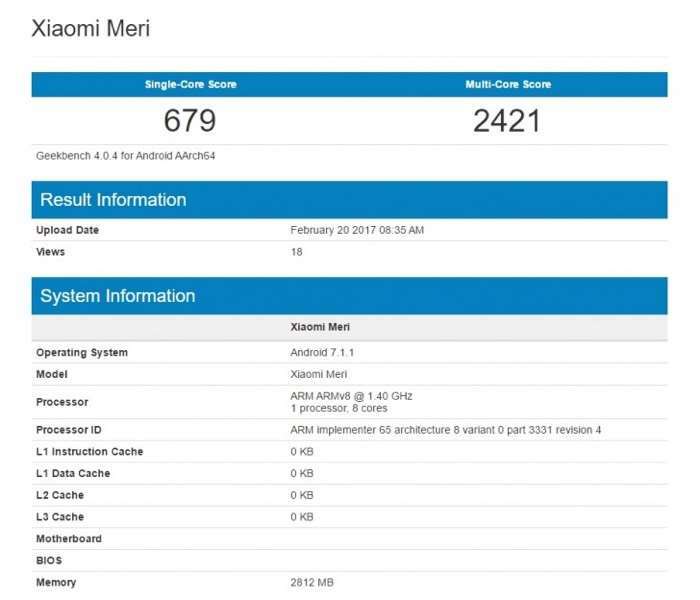 The Xiaomi Mi 5C has appeared on GeekBench with the code name Meri, the handset is expected to be the company’s first device with their new PineCone chipset. The device will apparently come with a 5.5 inch display with a HD resolution of 1280 x 720 pixels and it will feature a 2.2GHz PineCone V670 octa core processor. Other specifications on the handset will include 3GB of RAM and 64GB of built in storage, the device will also come with a mciroSD card slot. The Xiaomi Mi 5C is rumored to have a n 8 megapixel front camera for Selfies and a 12 megapixel rear camera for photos and videos, it will also come with a 4500 mAh battery and Android Marshmallow.